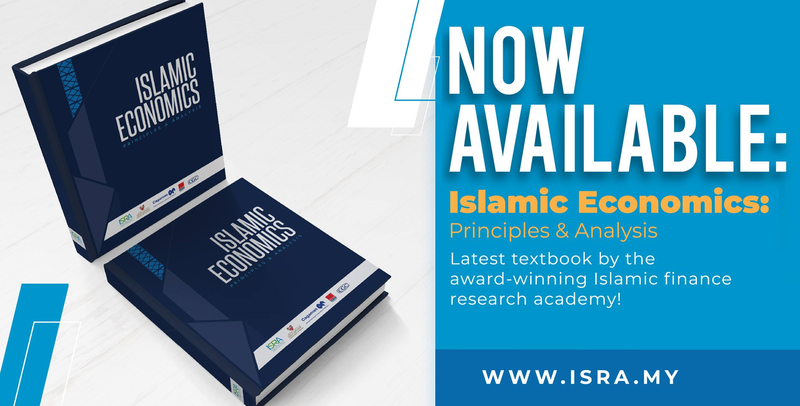 These Shariah Standards, which define essential features of the underlying Shariah principles, will benefit various stakeholders of the Islamic finance industry including professionals, academicians, legal practitioners and students. 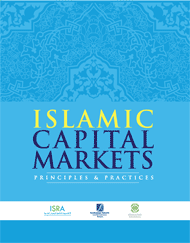 Datuk Dr. Mohd Daud Bakar (Chairman of the Shariah Advisory Committee of BNM) said "Shariah Standards are no longer optional for contemporary Islamic finance. For all intents and purposes, they should act like UCP500 for international trade financing. 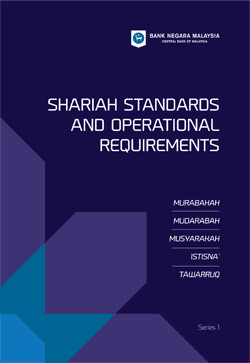 The Shariah Standards should be able to provide good Shariah governance, as well as solid basis for unlimited innovation leveraging on the broad selected principles". 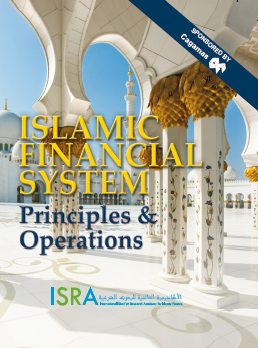 Mr. Mohamed Rafe (CEO of CIMB Islamic Bank Bhd) stated that “The Shariah Standards and Operational Requirements will facilitate sound understanding and cohesive adoption of similar practices among Islamic Financial Institutions (IFIs). 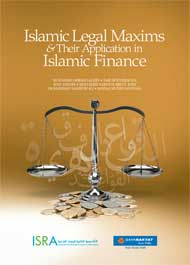 Shariah standards and policies would inevitably bring about economic and societal benefits to the Islamic financial industry as a whole. They are there to harmonise procedures, guidelines and specifications of products and services.